What to do during a dreaded layover? 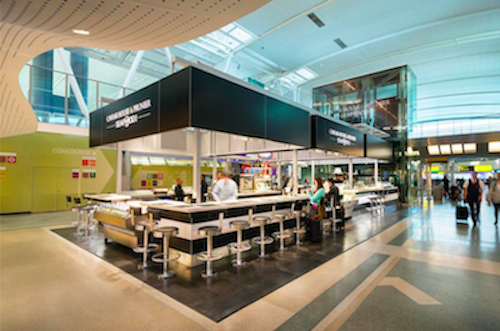 It seems that airports around the world are taking note of our need to fill those hours with more than just searching for outlets to charge our phones and eating mediocre food. From sleeping pods to yoga rooms, take note of these fun activities the next time you’re stranded. 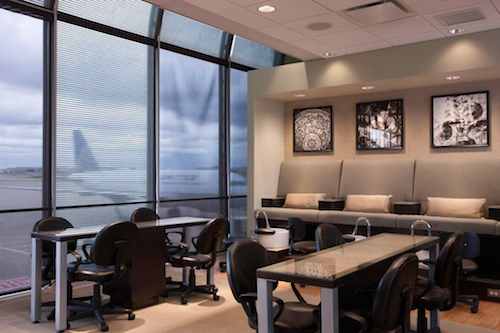 Express manicure kiosks might do it for you, but thanks to Terminal Getaway Spa you can now feel like you’re at a real spa. With five locations throughout O’Hare, Charlotte Douglas, And Orlando International Airports, layovers will be a breeze. Think deluxe manicures, deep tissue massages, and more. 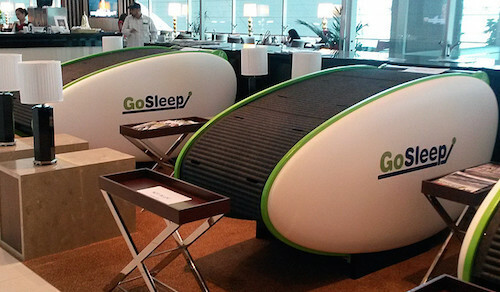 UNI has been unveiling GoSleep pods around airports throughout Europe, United Arab Emirates, and East Asia. So if you find yourself with a heinous layover, you can take a nap in a luxurious pod. It comes equipped with USB plugs too, so no more crawling around the airport to find the last plug! 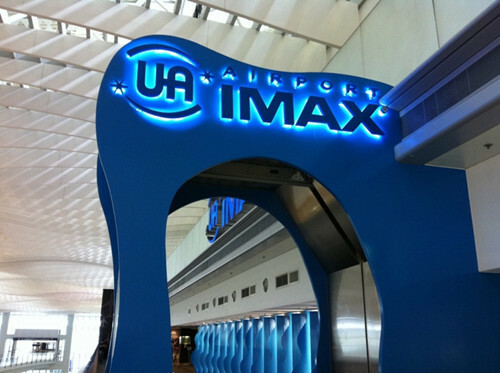 If you ever find yourself in Hong Kong International with a few hours to kill, head to their UA IMAX Theatre and catch a flick. There’s no better way to unwind while traveling. And plus, who can resist movie theatre popcorn with butter? Feel like doing some yoga and meditation but don’t have a mat or any privacy? No problem. 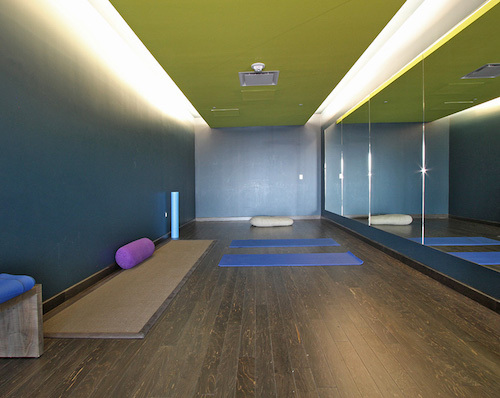 When in SFO you can take advantage of the Yoga Room. The best part? It’s free of charge for airport guests and also comes equipped with mats. Stuck at JFK? Instead of paying $20 for a less than appetizing airport salad, stop by Caviar House & Prunier for a glass of bubbly and caviar. You won’t even realize you’re in an airport, and it will make time pass so much more quickly. If only Dallas/Fort Worth had those options U0001f602 I'll have to settle on people watching for now.